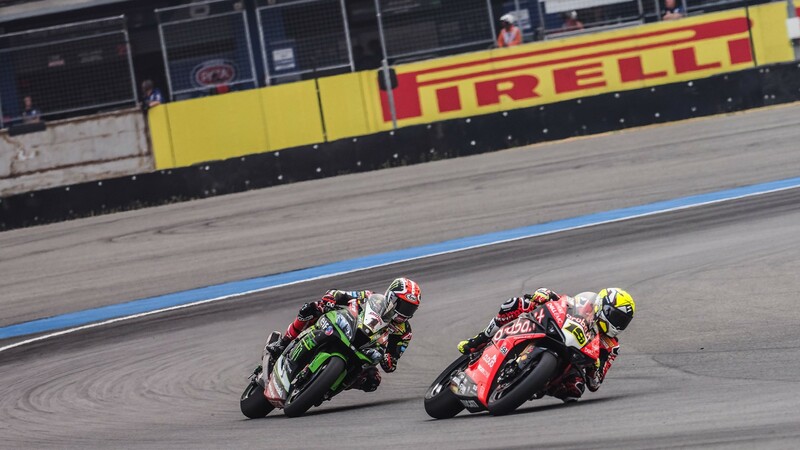 Bautista and Rea discuss their Turn 3 clash! 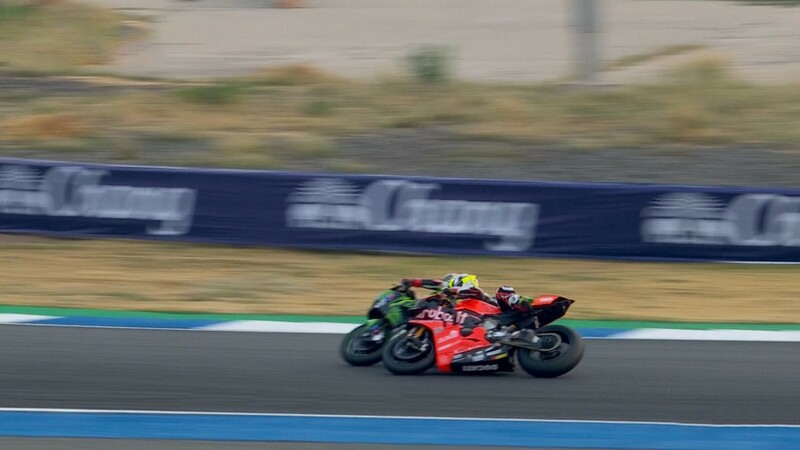 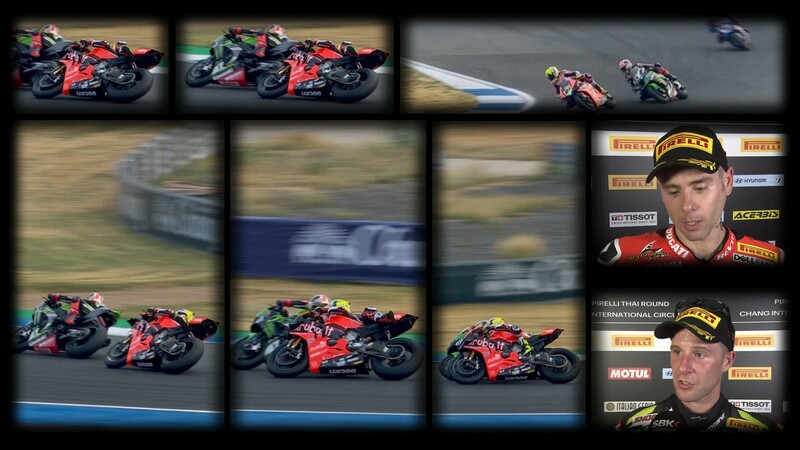 The Spanish Rookie and the four-time WorldSBK Champion had their first collision of the season on track at Buriram! 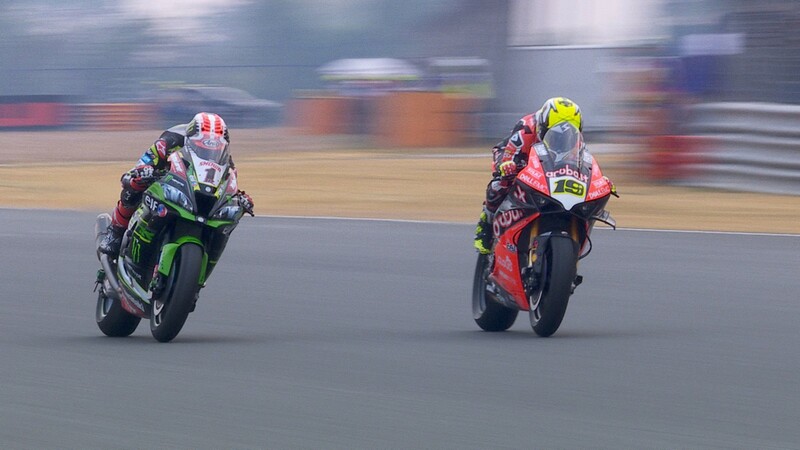 Watch more battling throughout the weekend with the WorldSBK VideoPass!